When I was a little girl, I used to visit Kolkata often to meet my cousins. One of my aunts had a cute little veranda attached to her bedroom. What I liked about that cosy little nook was that it was decked up with some of the most exquisite bonsai plants I had ever seen. What marvelled me the most was that it even had miniature tangerines growing on it and it almost felt like tiny people would come by anytime to pluck them for their fruit basket. The tiny veranda overlooked some shanties, a garage and a dusty main road – a view that I did not enjoy especially coming from a beautiful hometown like Asansol where I grew up in a spacious bungalow and sprawling gardens. But these bonsai plants though small in size, had the power to diminish the grimy backdrop with their own beauty and grace. Ever since I have been fascinated with these miniature plants and have always wanted to know more about them. As luck would have it, a chance meeting with Ruppa at an exhibition held in St. Xavier’s College in Mumbai opened up a whole new avenue. I have never met anyone who was into bonsai teaching and I was interested to know more about it and of course, write about her as well. So here’s our latest feature on Ruppa Sujay Shah and Sujay Sharad Shah founders of Ssurup Bonsai and Garden. 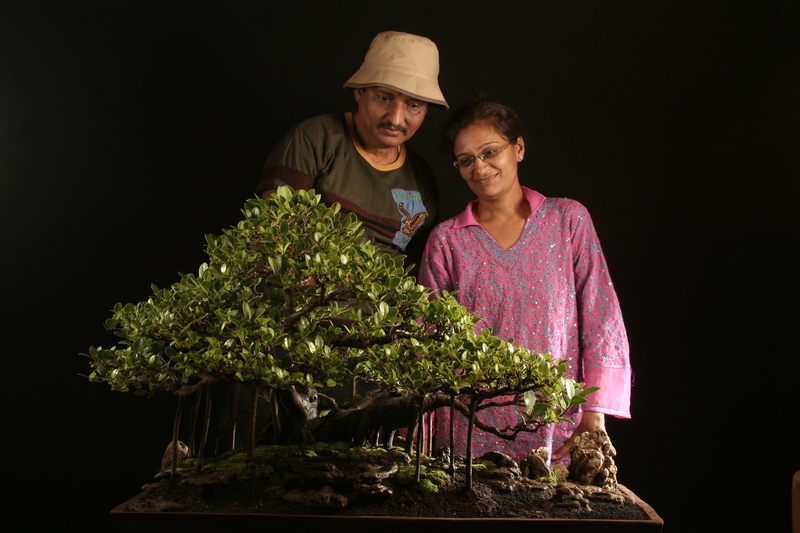 The couple has been trained as bonsai artists trained under the Indonesian Master Rudy Najoan and have been practising the art for 30 years. 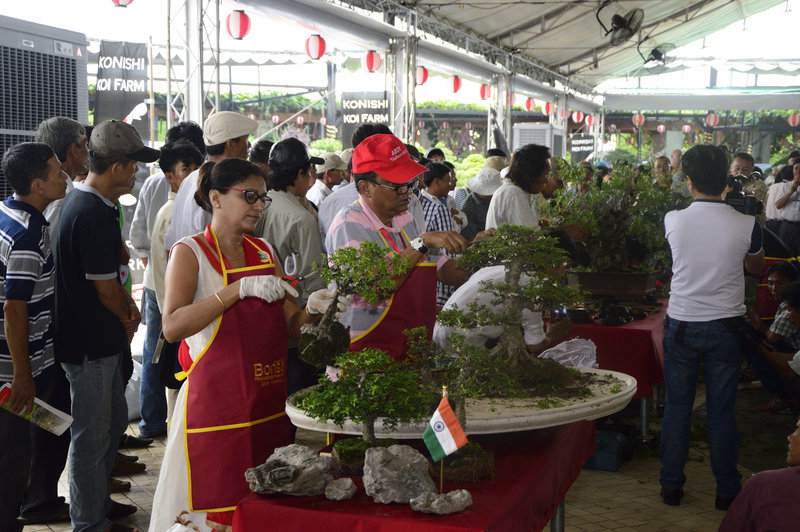 Their venture Ssurup Bonsai and Garden specialises in Exotic Plants and Bonsai, conducting classes and workshops for Bonsai lovers and enthusiasts, demonstrations and talks to various institutes and corporates. It started as a passion for plants and nature in his early childhood. Sujay recollects how he used to save up his pocket money to buy plants and tend to them. As years went by his hobby turned into a dream, and the dream turned into a career, and Ruppa joined in soon after they got married. 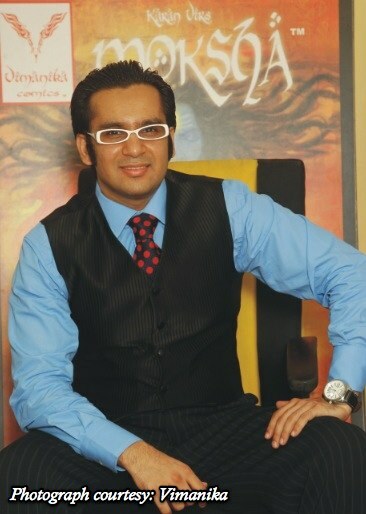 “He started with an expertise in rose plants and had the largest collection of roses in Mumbai. However, we then began to think of the sustainability of roses in Mumbai’s climate and diversified into more indoor and outdoor plants. This was when we were introduced to the art of bonsai and fell in love with it. 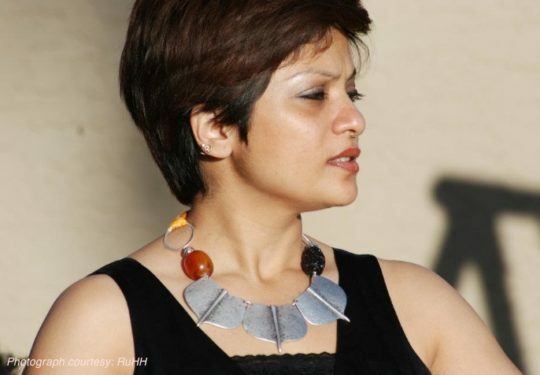 It has honestly been a deep interest that turned into a lifestyle,” smiles Ruppa. Their initial investment was primarily made on their plot of land and everything else was all from scratch. From all their trips around the world, they learned about the various techniques and collected a lot of different species. “We also invited artists from all over the world to teach us and work on our plants, and with time it grew into the single largest Bonsai collection in India,” adds Ruppa. As Ruppa explains it, Bonsai is a living Art. It’s like a painting but more beautiful as you see it evolve and are continuously a part of its continuous transformation. It needs attention and love and an effort to maintain and keep in design. 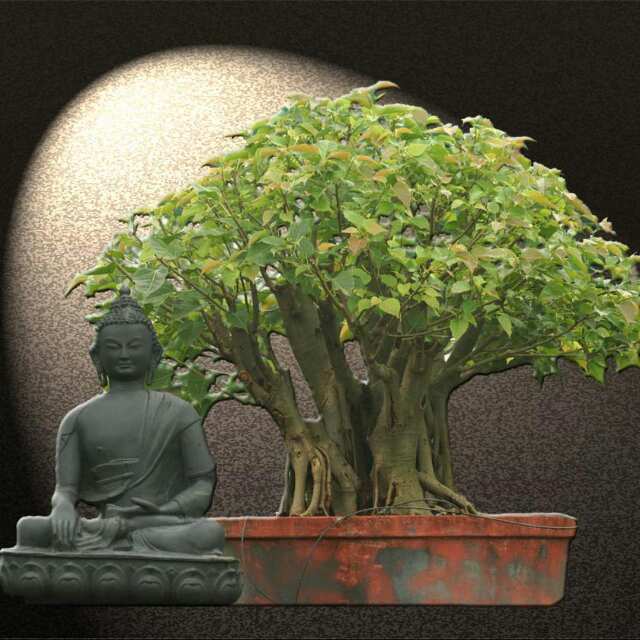 The fundamental difference between a bonsai and a tree is the medium it grows in. One grows in the earth and the other grows in the earth within a pot. This creates a need to trim, repot and maintain at regular intervals in order to maintain its growth and balance. “We don’t really think it’s a challenge as we enjoy it so much, but our life definitely revolves around it. As it’s a livestock it needs time and attention so we don’t work a weekday job. Our weekends are as busy as our weekdays. Vacations are filled with learning and are short so we can come back to our green babies. In our initial days, it took time to learn how to balance our passion, career and our family commitments but with time you learn how to adapt and that’s what leads to growth. Other practical challenges we faced as a business are to do with the fact that it’s a life stock. Sometimes you’re not in control of natural forces like the salinity of the water in our farm, torrential rain and extreme heat. These are forces we constantly need to navigate with in order to protect and preserve our art,” explains Sujay. What makes Ssurup Bonsai and Garden unique? Their main vision is to be able to do our bit in making our concrete jungle lives a little greener. Both Ruppa and Sujay truly believe this art brings wellness and joy in your life, makes the air around you cleaner and helps you do your bit towards the larger goal of decreasing global warming. Some of their most memorable moments are when their clients truly become a part of their journey. For instance, one of their favourite clients called them the other day with a plant she had bought maybe 15 years ago with a before and after picture. Those are the moments that make it worth it for us. 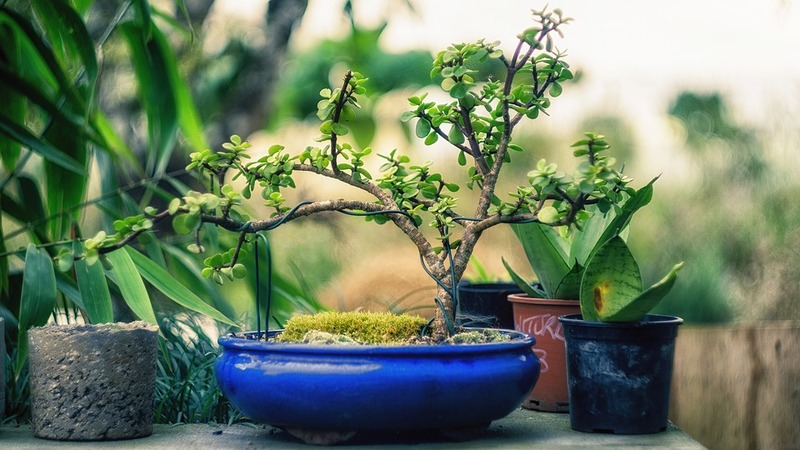 How can the art of bonsai inspire people? 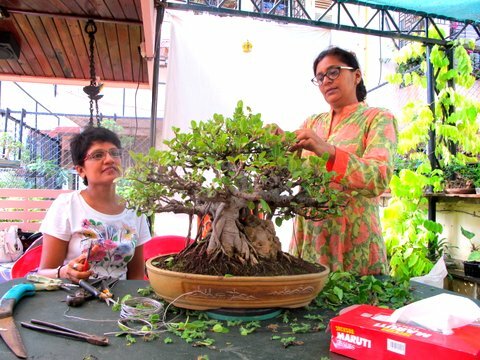 The art of Bonsai as a hobby is something that can be practised by anyone – irrespective of age or gender. It has natural stress relieving qualities, is known to increase your lifespan and also increase the satisfaction you derive from your life. We believe that if each person grows their own personal tree, the earth will not just be more beautiful but also help in this time of increasing pollution, population and urbanisation.